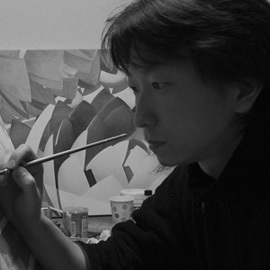 I was born in Hokkaido Japan 1975, studied a Architecture and Landscape design at university. So I draw such a picture. Tomorrow's art, Proudly powered by WordPress.